A few weeks ago I travelled to the Finger Lakes of New York for my cousin’s bachelorette weekend. If you get a chance to visit the area, I highly recommend making a trip to visit Cayuga Lake, Ithaca, Watkins Glen State Park, and Taughannock Falls State Park. Those are just a few of the stunning places you will find, all within an easy distance from one another. The main reason the bride chose the area (besides the fact that she lives an hr. away) was to show her friends and family just how magnificent the Finger Lake region is, offering fantastic wineries, and beautiful rolling hills with luscious green and yellow colors. We used a great touring company called Experience the Finger Lakes (easy to remember, right?!) since we had a large group and knew everyone would want to enjoy the wine (safely) with no worries. It was affordable, the tour guide, Rachel was a blast offering great energy (and snacks) throughout the trip. My favorite winery was the Cayuga Ridge Estate Winery and their wood-fired pizza located just next door at the Copper Oven. Make sure you also hit up Sheldrake Point Winery which offers phenomenal pairings, and stunning views of Cayuga Lake. For lodging, we rented a home large enough to accommodate the group just a few miles away from the wineries, and the plan was to have a big brunch the following morning. Well, since I was in charge of making brunch for seven women, I decided that while I would make a lovely breakfast (of course), it was going to be healthy, and only include clean dishes. I decided on going paleo with the entire menu. 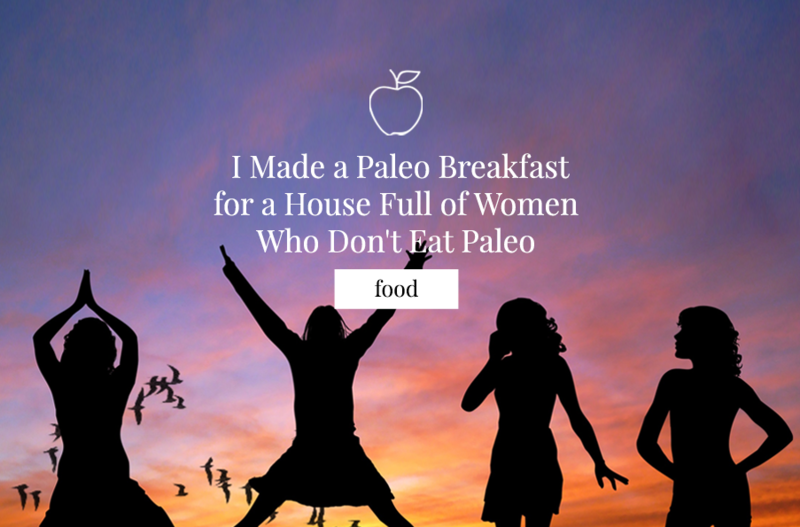 I was pretty confident they would love the end result, but I also knew there would be pushback if I mentioned that I was making a paleo brunch for a group of women the morning after a bachelorette party. I purchased the brunch ingredients the night before we left for the Finger Lakes at a local store near my cousin’s house. I then stored the items with ice in a cooler inside the car for our hour-long drive. I wanted to ensure that all of the items arrived fresh. The following morning I did my thing in the kitchen. I smiled widely every time I was intermittently interrupted by shouts of joy over the smells coming out of the kitchen. I couldn’t wait for these ladies to eat! The table was set and all of the ladies served themselves the breakfast sausage and frittata. I noticed as they seemed to be looking around for “what else” was available. There was nothing else available. (I saved the sorbet for last) There were no trays of pastries, muffins, or bagels. I made every dish from scratch myself, and there was nothing processed on the table. 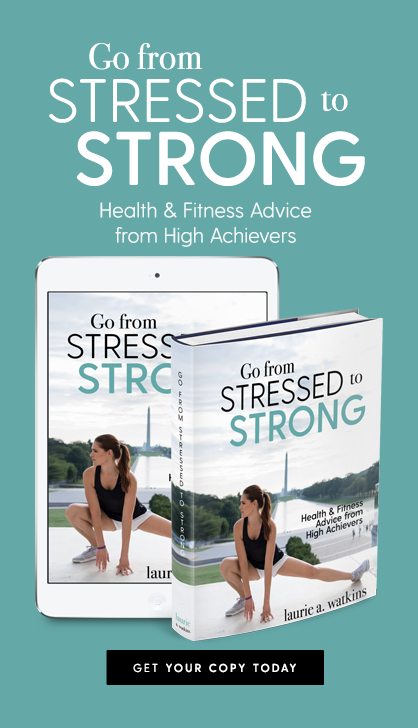 I knew that even though it didn’t seem like it to them (due to the smaller portions), I could easily assure them that what they had on their plate was just the right amount of protein, carbs and healthy fat. 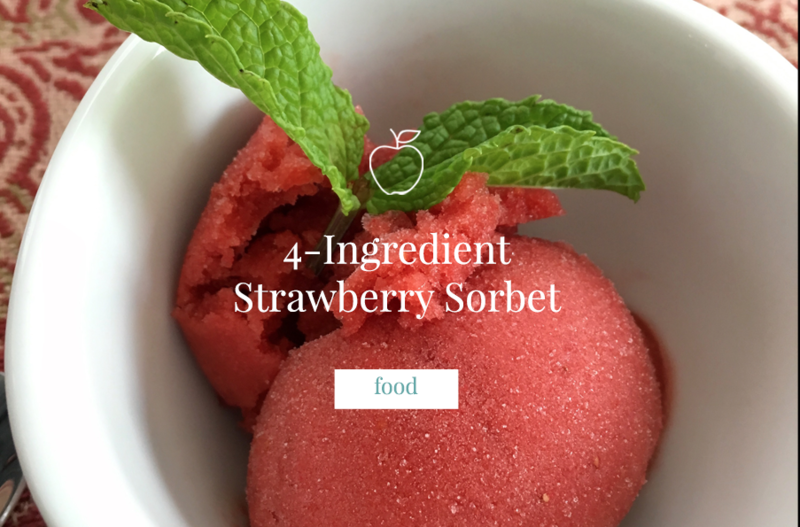 I then cleared the table and served them all my favorite 4-ingredient strawberry sorbet. I wanted them to taste how wild, fresh, and clean it left their pallets after enjoying such a savory meal. Okay, this was my moment to lay it all out there for them. This was my chance to explain that the entire menu was good for them. And healthy! I explained to the women that the entire meal was paleo. A lot of the ladies were either confused and thought it was something else because they listened to someone else’s misinformation, or they thought it was a diet for body builders, “kind of like Adkins”. 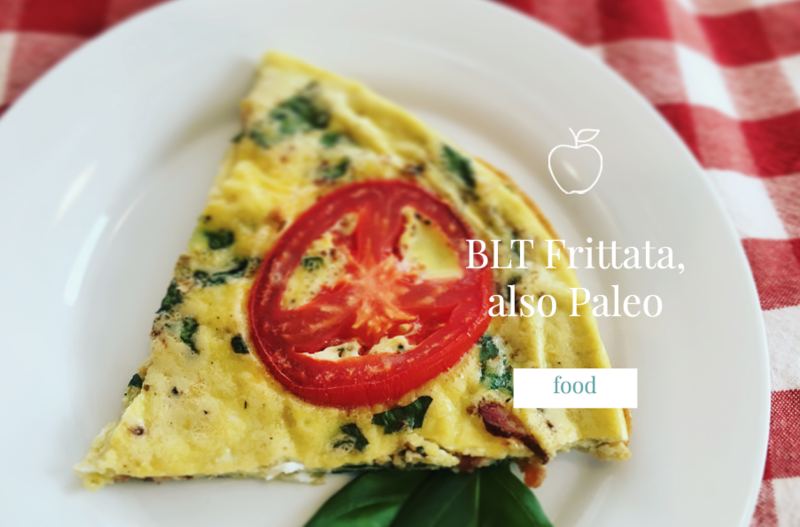 I went over what makes a diet in fact paleo, and all of the benefits they could gain by exercising and eating a clean diet. The ladies were surprised, in disbelief that something with bacon, sausage and eggs could be so good for you. I went further, and suggested that by looking at the ingredients of the items (meat, condiments, sauces, etc.) they are buying in the grocery store and shopping ONLY around the perimeter of the aisles in the grocery store 90% of the time, then they will most likely find whole foods, protein, fruits and vegetables for purchase. I didn’t want to push, so I let them ask questions, and then we wrapped up the morning. I shared the recipes with them and offered more by directing them to my blog. Make sure you check out the recipes listed above. All links are embedded in the text. Enjoy and let me know what you think. 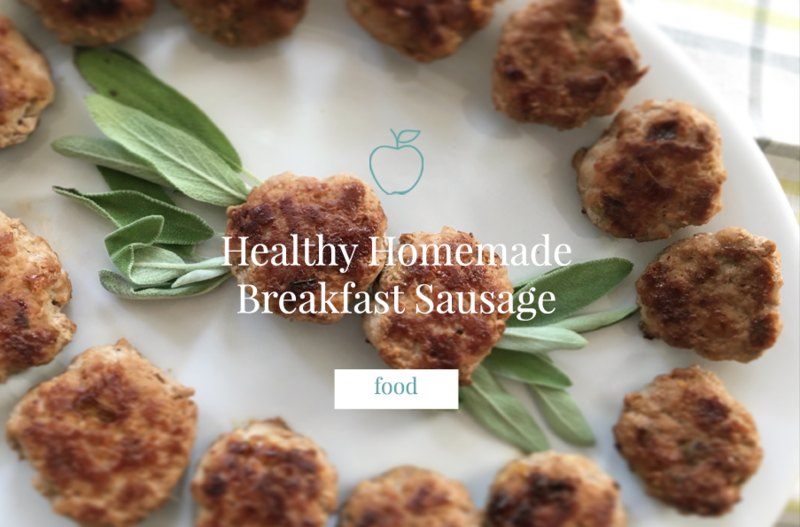 Now, while I was not at all trying to trick these women into eating something they couldn’t or shouldn’t eat, I instead wanted to show them that through delicious, clean food you can enjoy a delicious brunch with no guilt. And in fact, it’s nutritious and beneficial to your body! **What do you think of what I did?